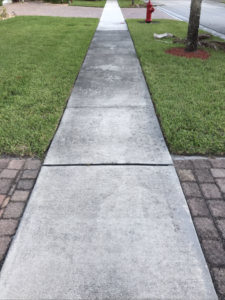 With our pioneering Pressure Washing West Palm Beach technology, we perform our every wash job with perfection. Our insured, certified and trained teams of pressure washing use our special procedures to offer you the best results and customer service. Our experts are trained to clean all nearby areas. Our hot water and powerful pressure washing solutions are suitable to clean concrete floors, sidewalks, dumpster, parking lot and roof area. We have special equipment to access hard-to-clean areas. 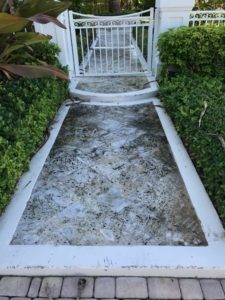 Pure Power Washing is a trusted, privately-owned company located in West Palm Beach, FL. With over 10 years of experience, our owner-operated company provides a wide range of services and products for whatever your pressure washing needs may be. When you’re in need of a local company who can get the job done efficiently, look no further than us. Our highly trained, industry-certified team will make sure to get the job done to your liking. We offer several different services for power washing. Our products can help with washing driveways, patios, exteriors, and even screen enclosures. We know how important it is for your commercial or residential properties to look clean, and we have the equipment to make sure it is done safely and efficiently. The look of your properties will be enhanced by the services we provide, guaranteed. Our team of experienced, reliable power washers will make sure the job is done with no roof damage, and we know you’ll be happy with the quality. 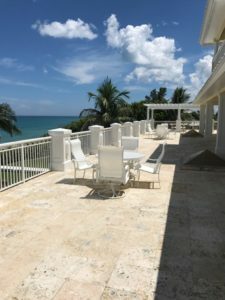 Aside from the Pressure Washing West Palm Beach, we also make sure to give you advice on how to maintain the cleanliness of your driveways, patios, screen enclosures, roofs, and exterior services. 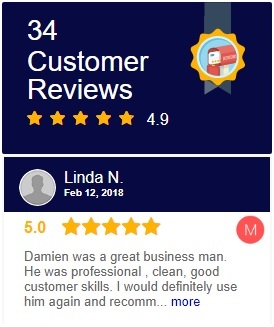 With the high quality cleaning that we provide, we want to make sure that you’re armed with the knowledge to make sure your properties stay as clean as possible, for as long as they can. Our excellent customer care is here to make sure that the service we give is a service that you’re happy with. 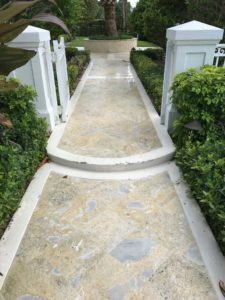 We’re committed to offering the right Pressure Washing West Palm Beach solution for you. 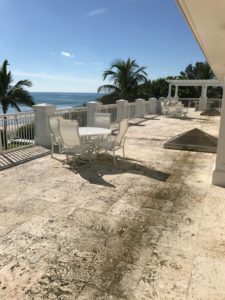 We have several different methods and products that can work for any power washing job you need, and we’d be determined to finding the best one for you. 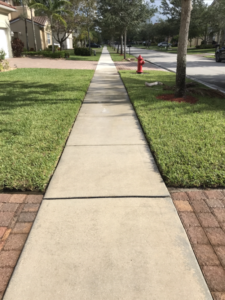 With our ten years of experience in helping clean the properties of West Palm Beach, we believe that we have quality service that you’ll need, no matter what kind of washing service you may need. Our top-of-the-line equipment and our dedicated staff will make sure to get the job done right, and we’re positive that you’ll be happy with the cleaning we provide. Contact us today and get a free quote! If you are in the need of expert Roof Cleaning at your home or business, we have you covered! Our Roof Cleaning West Palm Beach services include a safe, low-pressure chemical roof cleaning process. You will get the highest quality clean without risking damage to your roof tiles or shingles.